After reading this story you will understand how motherhood and loss are universal. 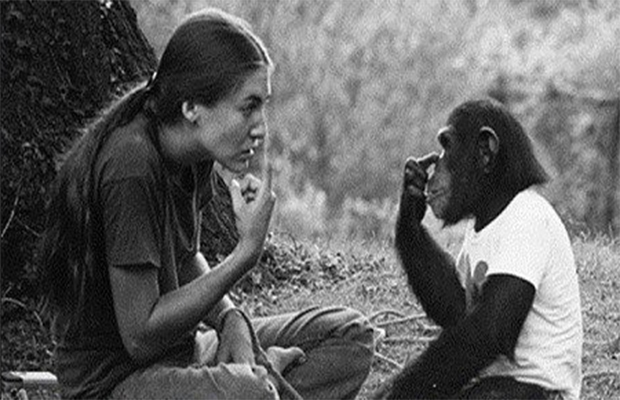 Washoe, an exceptionally smart chimpanzee who knew sign language, was not happy with her caretaker Kat, who hadn’t visited for some time. However, when Kat told her that Washoe had recently lost her baby, Washoe indicated signs for grief. She even made signs for crying, even though chimpanzees are not able to cry..
Share This Lovely Story With Your Friends And Family !